Welcome to the Stucco group of SmartGuy.com. Feel free to interact with other professionals from across the world. You can find professionals, find deals on services, find professionals who might barter, or simple post questions, comments, or suggestions. 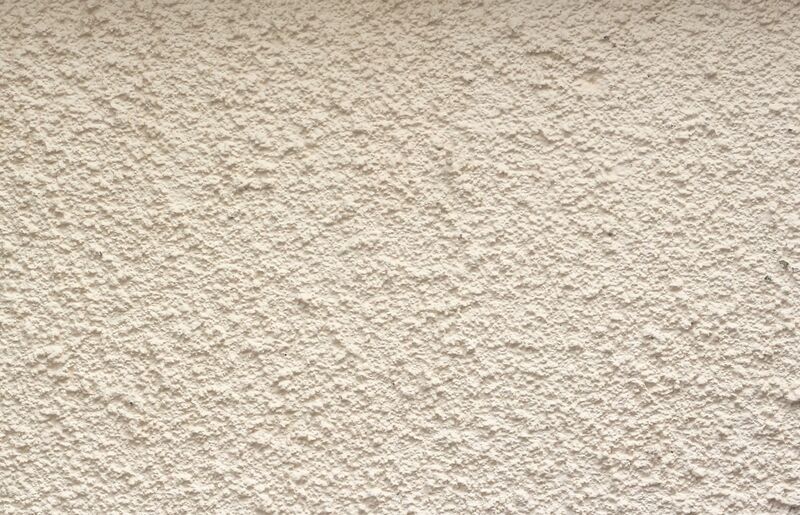 Stucco or render is a material made of aggregates, a binder and water. Stucco is a common exterior coating placed on homes and commercial buildings. It is applied wet and hardens to a very dense solid. It is used as a decorative coating for walls and ceilings, and as a sculptural and artistic material in architecture.